Any Dish Network customers who just happened to be watching the either the Fox News Channel or the Fox Business Network channel last Saturday night at approximately 11:50pm EST, were most likely disappointed when both channels were taken off the air, simultaneously. According to Fox, the blackout happened 10 minutes premature to the current contract’s official agreed-upon deadline time of midnight. Apparently, negotiations on a new carriage contract between the two companies has been in the works for some time , but unfortunately, by the time of the blackout, no agreement had been reached and the Dish network, which currently serves close to 14 million satellite TV customers, took both channels off the air. Both channels seem to be placing the blame on one another as the complaints from a number of disappointed Dish Network customers roll in. 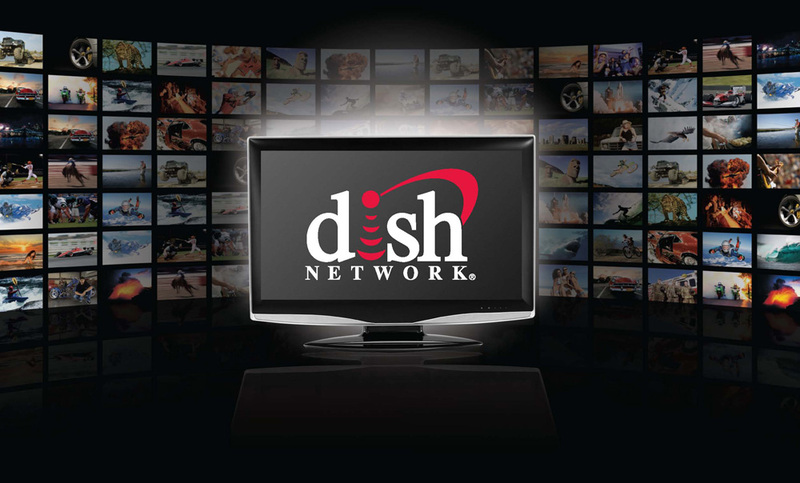 The Dish network claims that it offered a short-term extension of the current contract that would have ultimately “preserved the Fox channels” while the two companies continued with their new carriage contract negotiations. Dish claims Fox was trying to introduce new channels that were not included in the original carriage contract, while Fox says Dish Network used blocking out the two Fox news channels as “leverage” in and effort to try and “sway” the negotiations. Fox considers itself to be the number one news channel, and has gone almost 20 years without a blackout until now. Fox has been reaching contract agreements with all of the other pay-TV providers for the last 18 years, and plans to continue negotiations with the Dish network in order to reach a new carriage contract agreement. 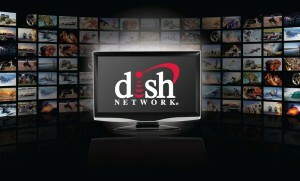 Dish claims that their relationship with Fox has been a productive one for many years. The satellite TV giant apologized to its customers for the service disruption and claims it remains “committed to reaching an agreement” with the Fox that will promptly return the channels’ to the Dish Network’s programming lineup. Comcast Dish Network Cut-Offs In 2011? It’s been 6 days now it’s time you guys get your act together and start do somethings about the people that are paying to watch these stations. Seniors that are tied to home love them well not now.